Opened in 1938, the Arizona Snowbowl, located near Flagstaff, is one of the longest running resorts in the West having been open for 75 years. 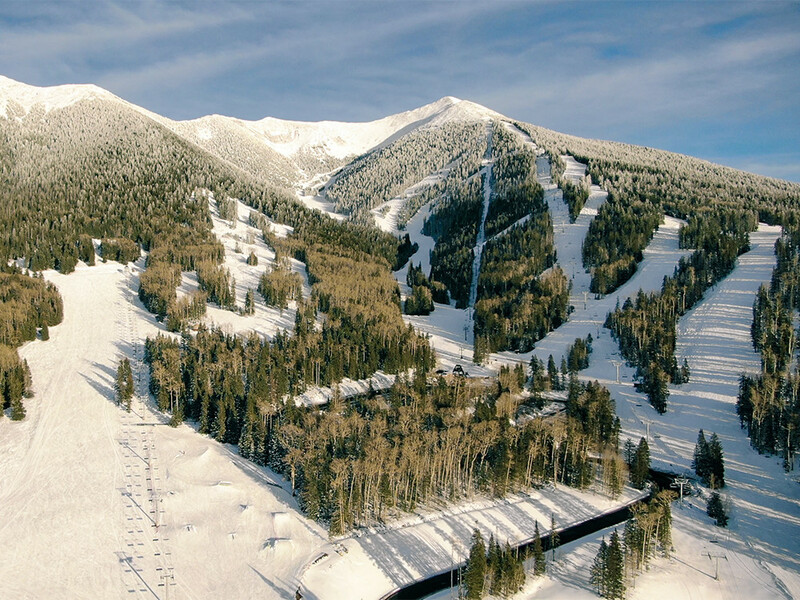 Located on the San Francisco Peaks with a stunning view of Agassiz Peak, skiers and riders have access to 777 skiable acres with a vertical drop of 2,300 feet. Six chairs service the area where the terrain rating is 40% beginner, 42% intermediate and 21% advanced, and freestylers will find the Sunset Terrain Park a good place to practice on the boxes. Two restaurants on the mountain and more than 40 bars and restaurants in Flagstaff. Ski and snowboard lessons available for all levels. SKIwee, Ridge Runner and Ridge Rider clinics (ages 8-12), as well as Slide to Success (3-days of lessons, lift tickets and rentals for beginners), are available at Snowbowl. Food and beverages, bar and entertainment, Ski & Ride School, rental equipment and repair shop. 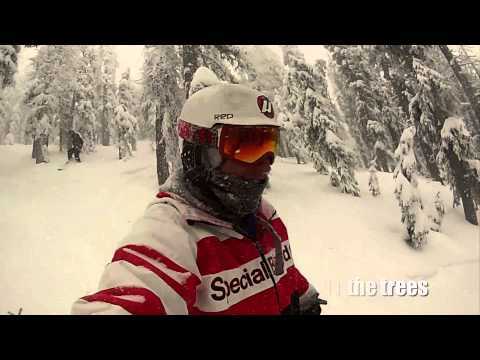 Public phones and sport shop, first aid and lost and found. Outdoor BBQ and guest services and ATM.